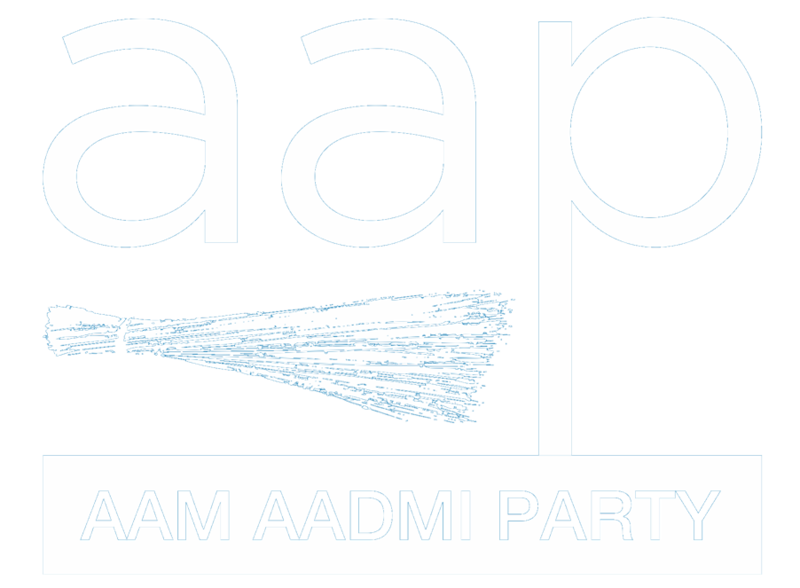 Chief Minister and senior Party Leader, Manish Sisodia said the primary an d main objective of the AAP is to ensure removal of the dictatorial and anti-federal Modi regime, and it is for the Congress to decide its priorities. Mr Sisodia said the AAP was born as a political party opposed to the Congress policies, when it was in government. 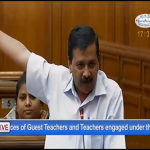 However, considering the current political situation prevailing in the country, the AAP decided that the primary objective of all forces opposed to dictatorship and Hitler type of Modi regime, all anti-BJP forces needed to come together. “AAP was always opposed to the Congress Party. 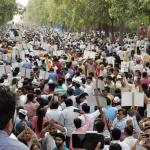 But the way the Bhartiya Janta Party government has ruined the social fabric, destroyed institutions, Economy, Educational Institutions etc., the AAP is willing to join hands with anti-BJP forces to the save the country,” he said. It is for this precise reason that the AAP decided to be a part of the anti-BJP front. Many friendly parties advised us to shed differences and join hands with the BJP and we agreed, Mr Sisodia said. AAp offered to join hands to defeat the BJP and its allies in 33 Lok Sabha seats, 13 of Punjab, 10 Haryana, seven in Delhi, two in Goa and the Chandigarh seat. Of these 33, the BJP and its allies currently 23 seats, which could have been easily snatched away from them, had the anti-BJP block been together. Mr Sisodia said despite having four MPs and 20 MLAs in Punjab, the AAP accepted the argument that since AAP is the principal opposition party in that Congress ruled state, therefore coming together would be difficult, further the date of withdrawal in Goa is also over. “So now we are left with 18 seats. 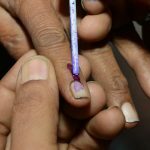 Why can’t the Congress make its stand clear ? Why it does not want to defeat the BJP in 10 seats of Haryana, seven of Delhi and the Chandigarh seat,” asked Mr Sisodia. He said Congress leaders were talking in the media about the alliance, but they were never serious. “It is upto the Congress to decide whether it wants to remove Modi-Shah or make a record of contesting a record number of seats,” Mr Sisodia said. “It is really a serious matter that Congress is taking this issue very lightly.Especially when the democracy of this country is in danger. The way congress is handling this situation is a bit shocking. As they are not able to take any stand on the seat sharing issue. Due to their in decisiveness, we have already wasted one month,” Mr Sisodia said. Aam Aadmi Party is ready to take all measures to get rid of the dictatorship of PM Modi and Amit Shah, it is for the Congress to decide what it wants to do. In Delhi, the AAP is capable of defeating the BJP and is already working in that direction. Congress is supporting BJP by contesting election against AAP in Delhi, Punjab & Goa. Congress is supporting BJP by contesting election against TMC in WB. Congress is supporting BJP by contesting election against SP+BSP in UP. Congress is supporting BJP by contesting election against Communist Parties in Kerala. Congress is supporting BJP by contesting election against Regional Parties in TN. If Congress don’t Contest in Delhi, Punjab, Goa, WB, UP, Kerala & TN then BJP will get -50 Seats!